TONY AWARD nominee, Beth Malone stars in Denver Center Theatre Company's 2014 revival production of UNSINKABLE MOLLY BROWN. ONE NIGHT IN MIAMI at the Denver Center Theatre Company. HENRY V at the Colorado Shakespeare Festival. Benjamin Bonenfant as HENRY V at the Colorado Shakespeare Festival. 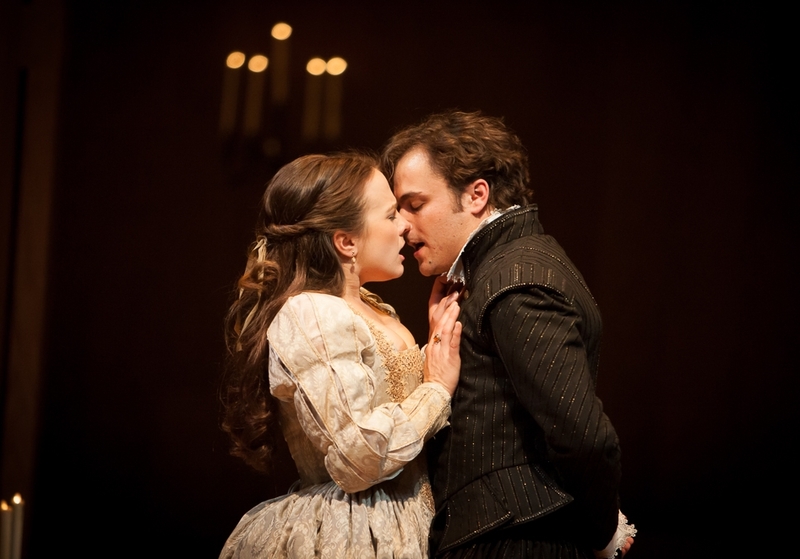 Lenne Klingaman and Charles Pasternak in Denver Center Theatre Company's production of ROMEO AND JULIET. 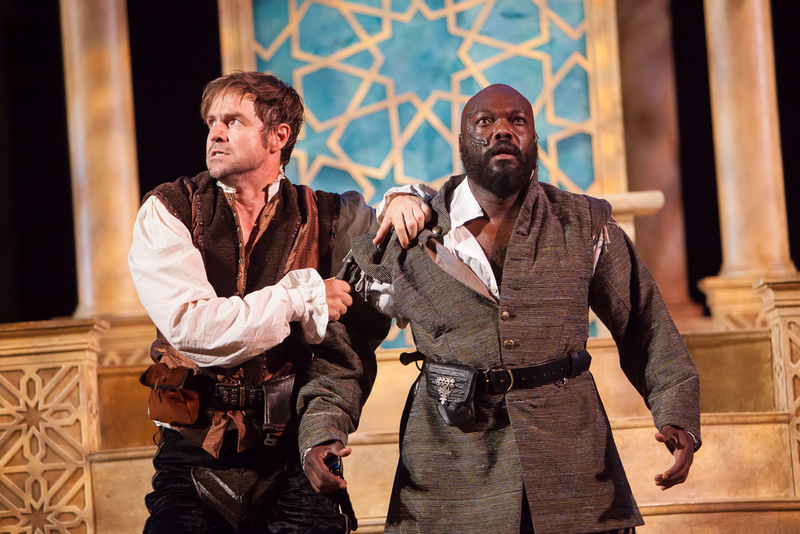 Benjamin Bonenfant and Lawrence Hecht in WITTENBURG at the Colorado Shakespeare Festival. 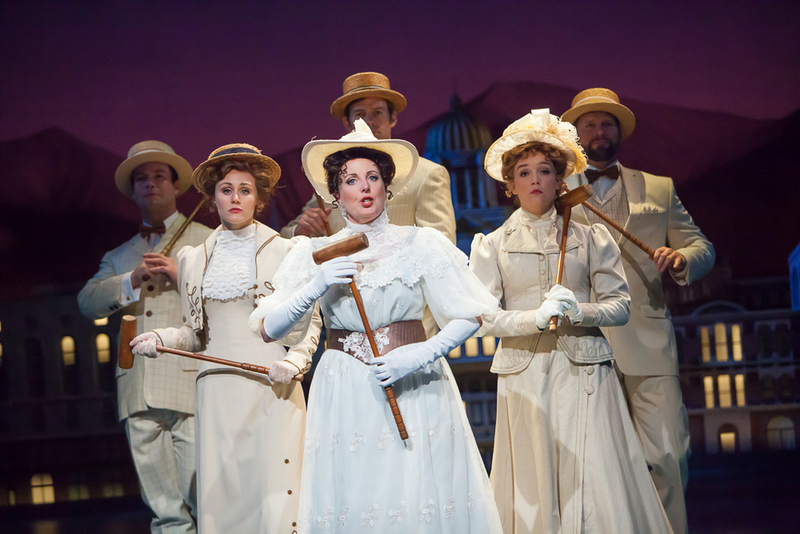 Beth Malone and company in Denver Center Theatre Company's 2014 revival of UNSINKABLE MOLLY BROWN. 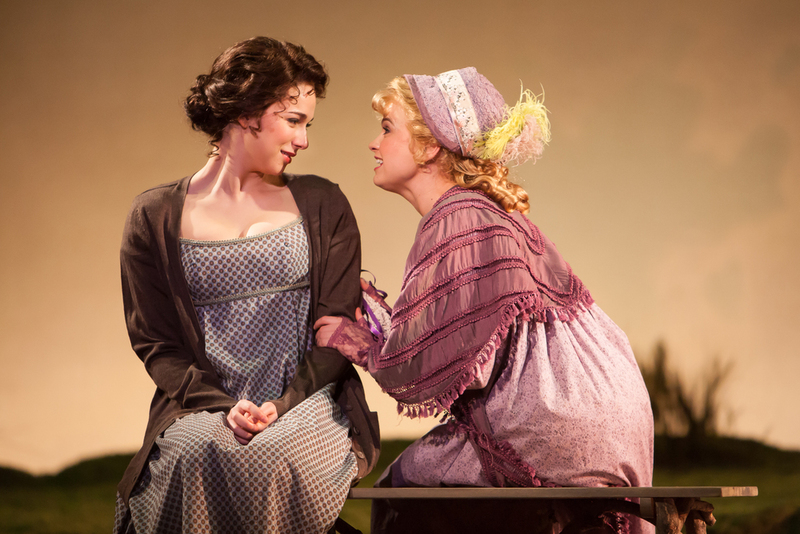 Denver Center Theatre Company's World Premiere production of SENSE & SENSIBILITY. 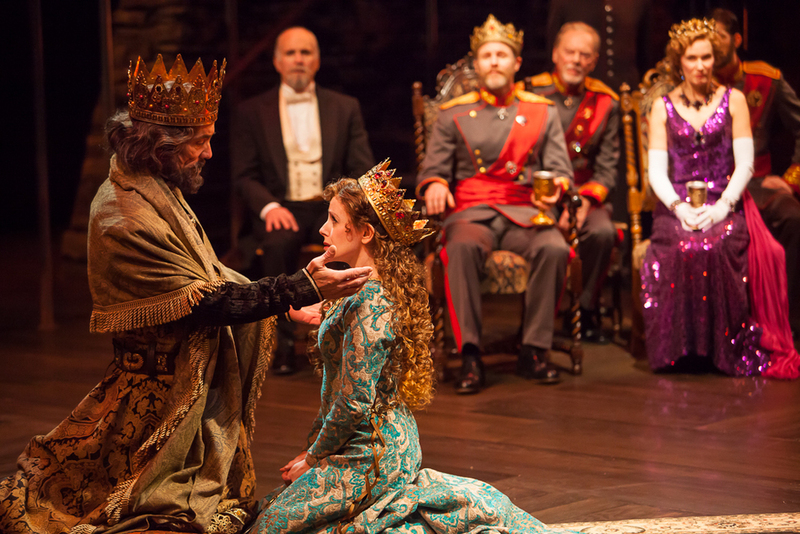 John Hutton, Stephanie Cozart and the cast of HAMLET at the Denver Center Theatre Company. 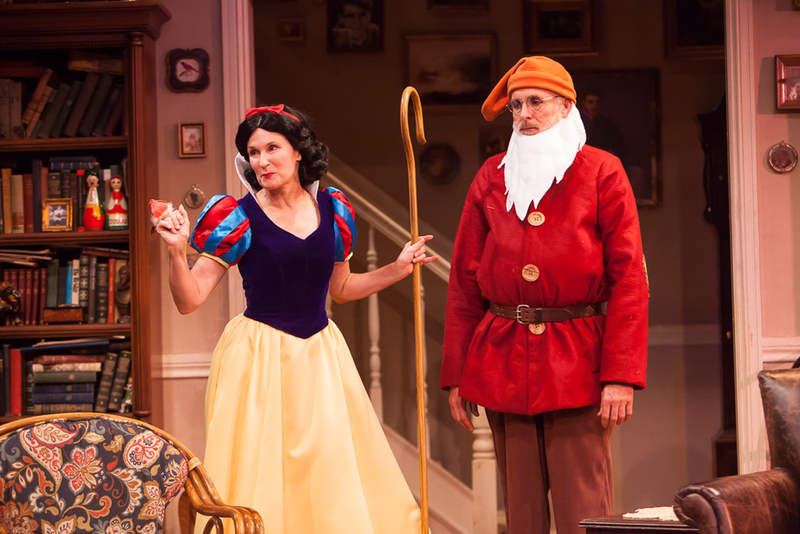 Kathleen McCall and Sam Gregory in VANYA & SONYA & MASHA & SPIKE at the Denver Center Theatre Company. 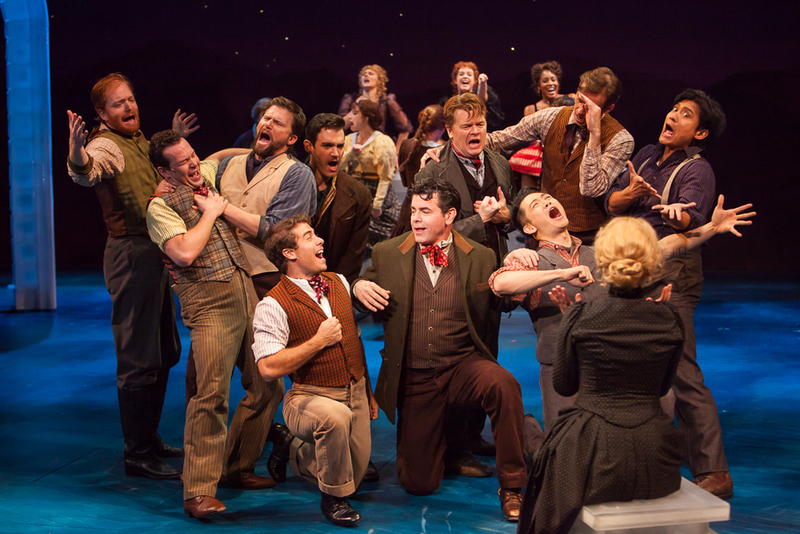 Denver Center Theatre Company's 2014 revival of UNSINKABLE MOLLY BROWN. Cast of ANIMAL CRACKERS at the Denver Center Theatre Company. 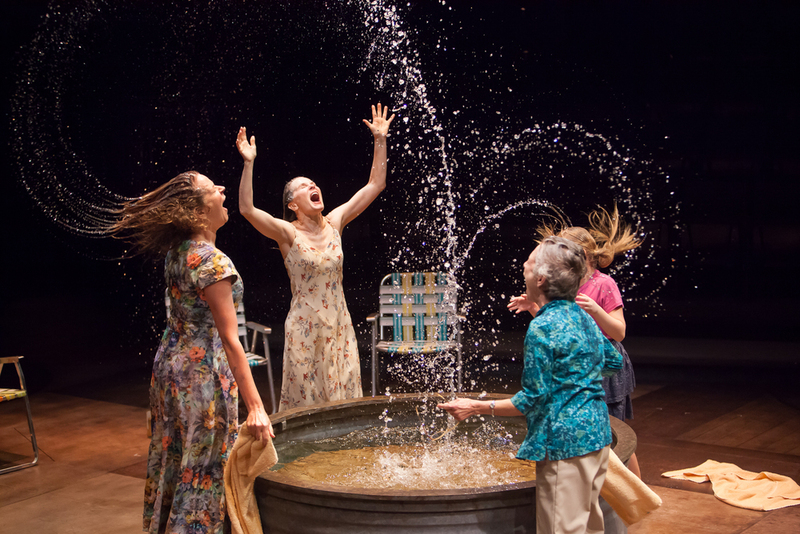 Sam Gregory and Judith Hawking in Denver Center Theatre Company's production of THE MOST DESERVING. Jamie Anne Romero and Ben Huber in Denver Center Theatre Company's World Premiere of Matthew Lopez' LEGEND OF GEORGIA McBRIDE. 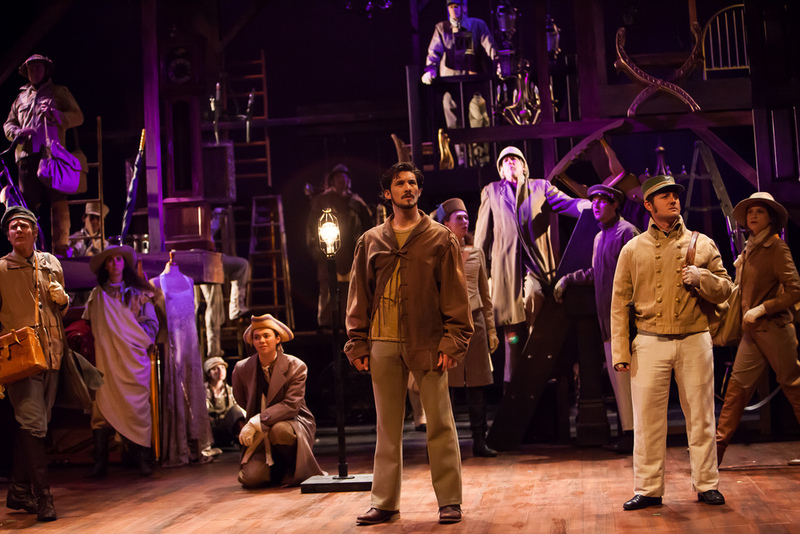 Matt McGrath, Ben Huber and Nick Mills in Denver Center Theatre Company's World Premiere of Matthew Lopez' LEGEND OF GEORGIA McBRIDE. 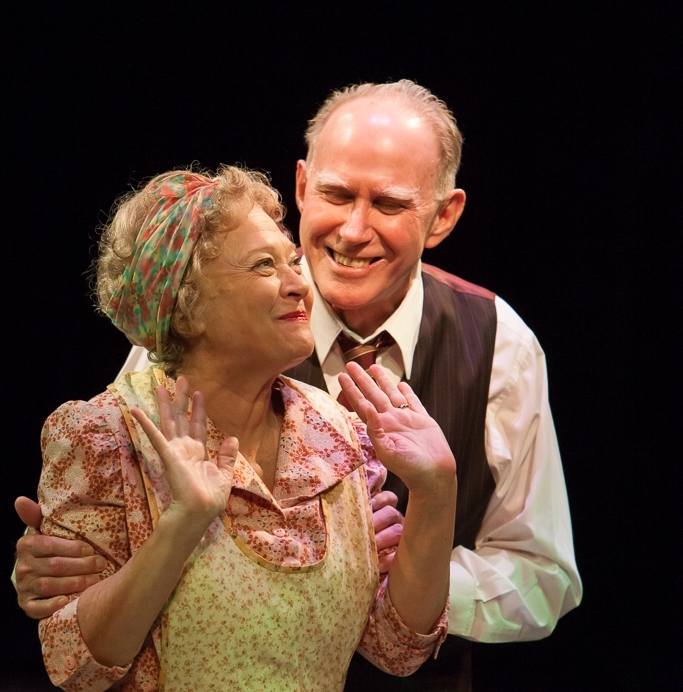 Sam Gregory and Leslie O'Carroll in Denver Center Theatre Company's WHEN WE ARE MARRIED. Kim Staunton in Denver Center Theatre Company's World Premiere of BLACK ODYSSEY. 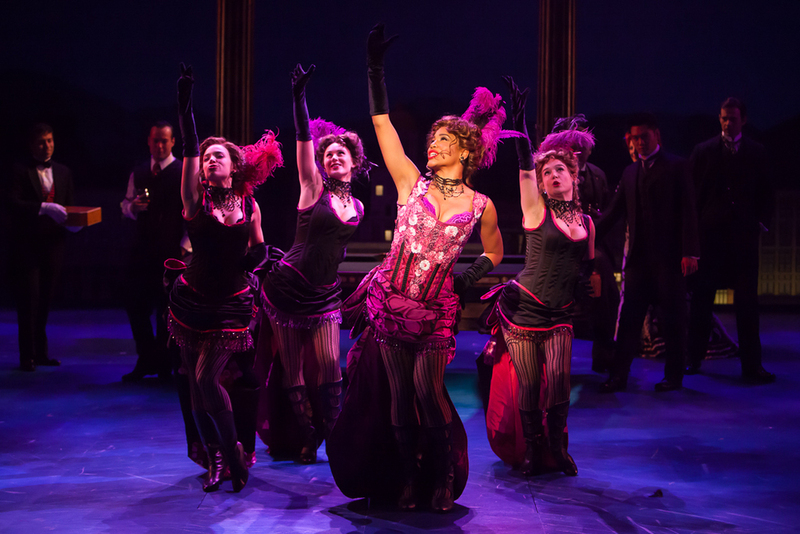 Denver Center Theatre Company's revival of UNSINKABLE MOLLY BROWN. Aubrey Hackman as HAMLET at the Denver Center Theatre Company. 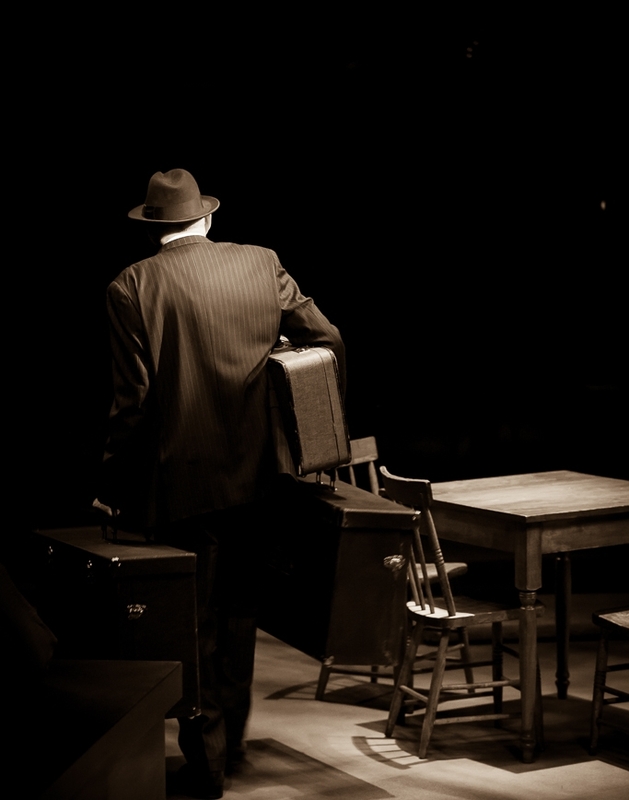 DEATH OF A SALESMAN at the Denver Center Theatre Company. Laura Klein and Mike Hartman in DEATH OF A SALESMAN at the Denver Center Theatre Company. Laura Klein and Mike Hartman in OTHER DESERT CITIES at the Denver Center Theatre Company. 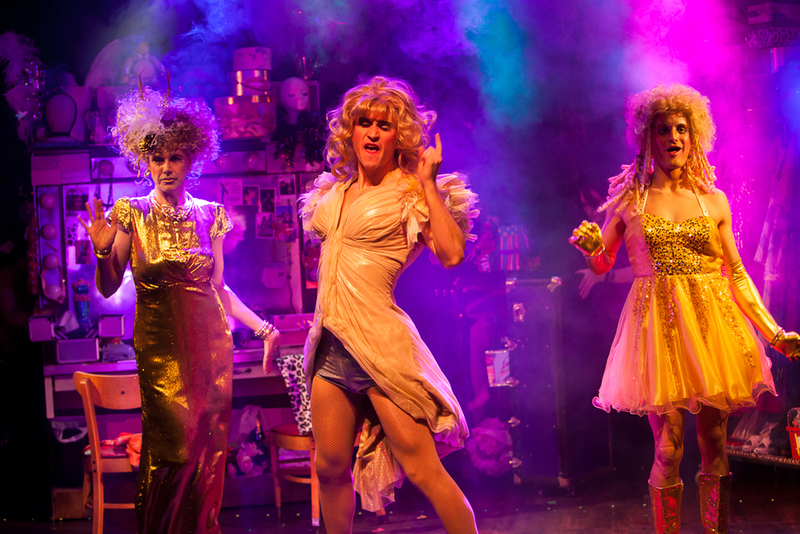 M. Scott McLean, Jim Ferriss, Jonathan Randall Silver and Jonathan Brody in ANIMAL CRACKERS at the Denver Center Theatre Company. John Hutton in A CHRISTMAS CAROL at the Denver Center Theatre Company. A CHRISTMAS CAROL at the Denver Center Theatre Company. WHITE CHRISTMAS at the Denver Center Theatre Company. Cast of THE THREE MUSKETEERS at the Denver Center Theatre Company. 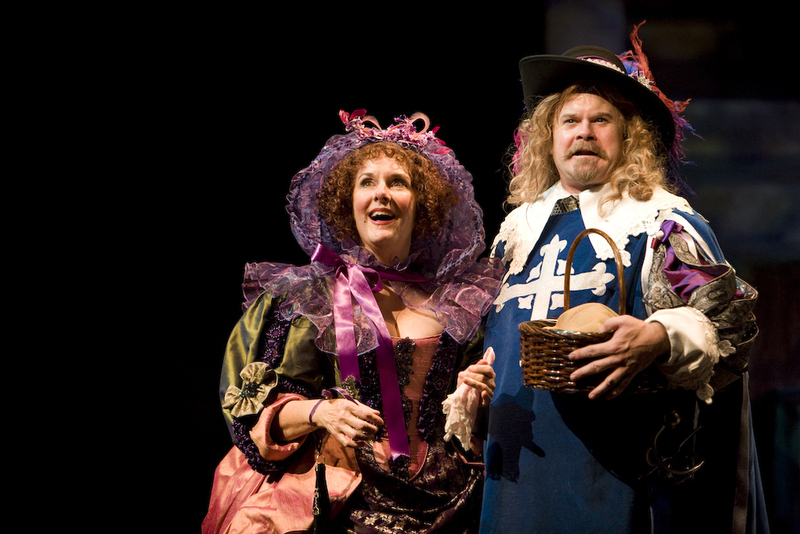 THE THREE MUSKETEERS at Denver Center Theatre Company. 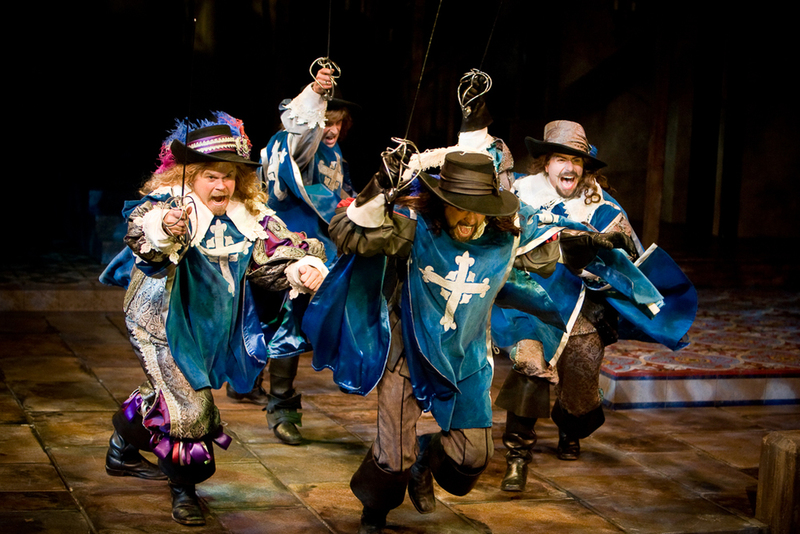 Martin Yurek and the cast of THE THREE MUSKETEERS at the Denver Center Theatre Company. 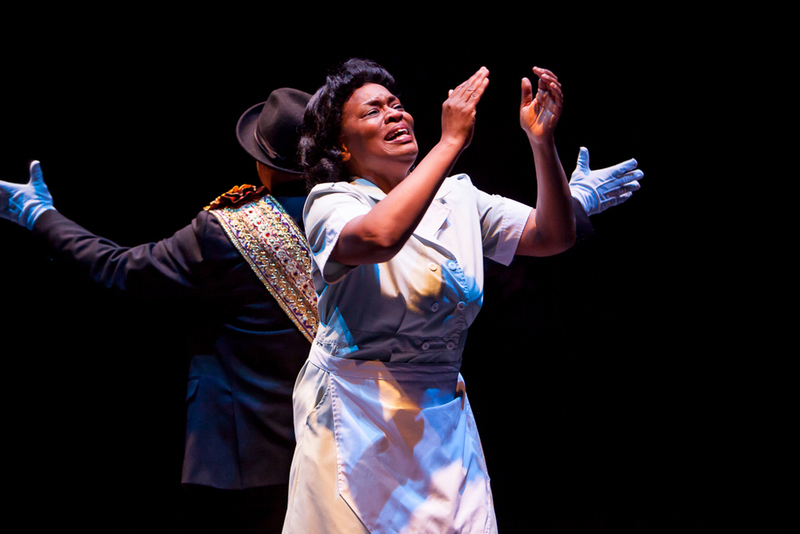 David Alan Anderson and Kim Staunton in FENCES at the Denver Center Theatre Company. 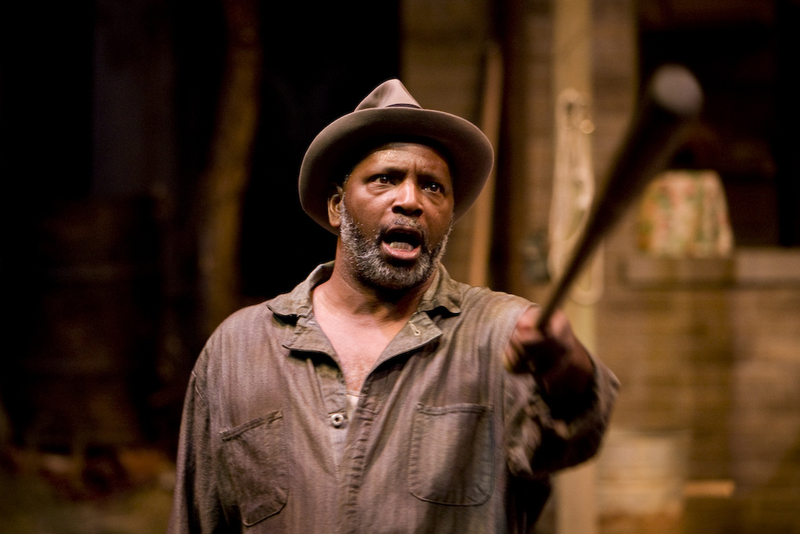 David Alan Anderson in FENCES at the Denver Center Theatre Company. Philip Pleasants and Jackson Garske in THE GIVER at Denver Center Theatre Company. Philip Pleasants (and work of projection designer Charlie Miller) in THE GIVER at Denver Center Theatre Company. BENEDICTION at the Denver Center Theatre Company. 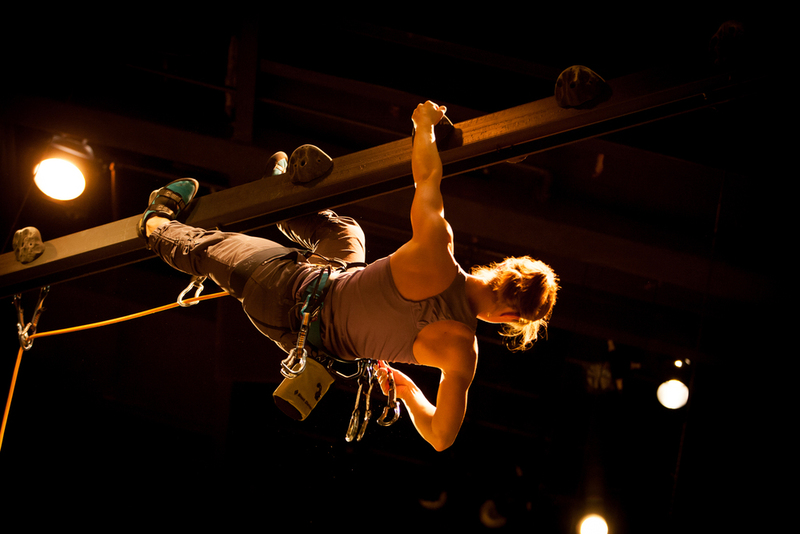 GRACE, OR THE ART OF CLIMBING at the Denver Center Theatre Company. Widely published in industry journals including: American Theatre Magazine, Playbill.com, Broadway World, The New York Times, The Denver Post, Colorado Public Radio, Westword and many more. A lifelong theater lover, co-founder of a musical theatre company at Colgate University, and mother to a young professional actor, this genre of photography is dear to my heart. I have a genuine passion for the art of stage photography, as well as extensive experience with the unique physical and technical challenges of capturing emotion and movement in the theater with rapidly changing light and atmosphere. Actor Headshots | Make the Most of Your Photo Session!